Listen up, San Francisco. We're teaming up with some of our favorite sports bars around the city to help you cheer on your favorite college basketball teams. Over the next three weeks, during college basketball tournament dates, request a ride to one of our partners below, present your ride receipt, and score some major deals*. Check out the details and cheers to the madness ahead! The basketball game schedule might be a little, well, mad. But it's nothing 28 high-definition TV screens can't handle. Request a ride to The SF Athletic Club and get $2 off Irish Whiskey. P.S. Also a fantastic way to get your jig on for St. Patrick's Day during opening week of the tournament. Player's Sports Bar has got it all. 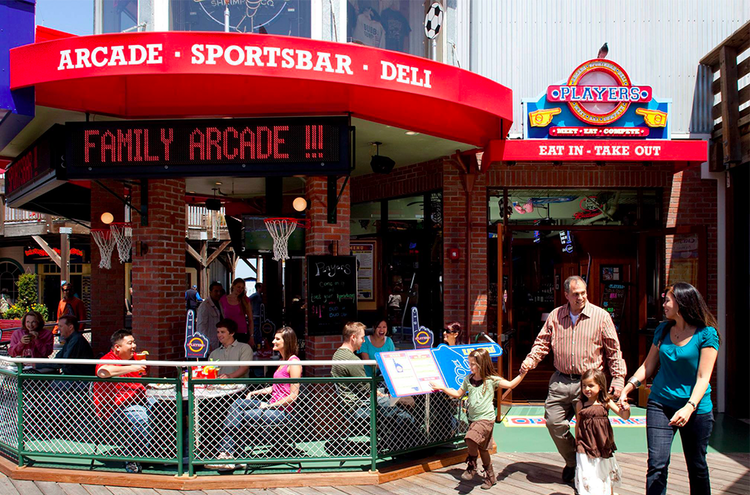 The water view, the luau lounge, and arcade games galore. Not to mention $5 pints of Guinness® and $9 shots of Jameson® for all Lyft passengers who get dropped off at the Pier. We've got the rides on tap for Local Tap. 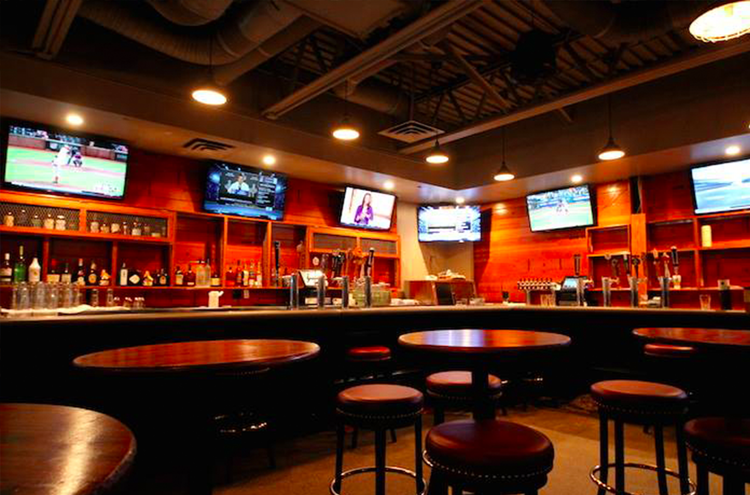 With 21 beer options, Local Tap is prime destination to raise a glass and cheers to your team during the Tournament. Head over and show your ride receipt to get $5 draft beer! Shout out to the new kids on the block. BuzzWorks may be fairly new to the scene, but they've already made quite a name for themselves as a premiere sports bar in SF. Request a Lyft ride with up to three other friends to catch a game on their huge wide screen TV's and get half off your first draft. Basketball is a game of statistics. And according to our stats, Southern Pacific Brewing was a top destination for Lyft rides during the 2016 tournament. Head there this year to find out why! Present your ride receipt to get 12 wings for $12 and house IPA pitchers for $15! *Deals are valid for one discounted item per passenger, per day from 3/13/17 to 4/3/17. Partners retain the right to refuse service. All trademarks or product names are property of their respective owners. Any rights not expressly granted herein are reserved. To keep up with all Lyft partnerships and offers, follow us on Twitter at @Lyft_SF.